The team of “The old Capital” has excellent contacts with all the local estate agencies and with the mayors in many of the villages. Their staff will carefully consider your needs and select at least three properties that meet your criteria. 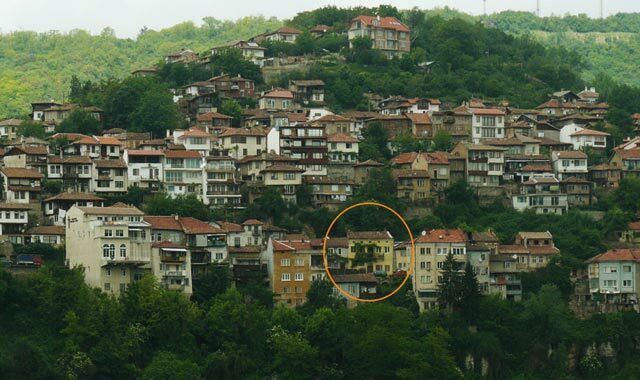 We can provide you a personal commitment to finding that elusive home within a 60 kilometers radius of Veliko Tarnovo. The service is free of charge with no obligation to purchase. Please e-mail or telephone us with your requirements. We can give you our assistance and legal advices to find your desired home!